The earliest reference made to Fyzabad or now Faizabad is said to be in the Ramayana, in which the city is referred to as Saket, the mythical private estate of King Dashrath, father of Lord Ram. However, more accurately, the reference is found in Medieval and Modern history, when the foundation of Faizabad was laid by Saadat Khan, the second Nawab of Awadh. 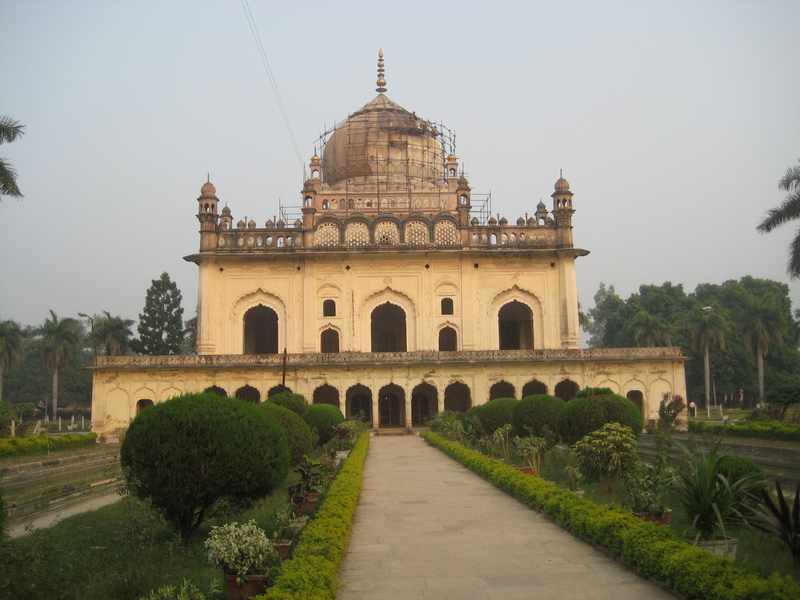 His successor Shuja-ud-daula made it the capital of Awadh. Faizabad as a township, developed about 220 years ago. During the reign of Shuja-ud-daula, Faizabad attained such a prosperity which it never saw again. The Nawabs graced Faziabad with several beautiful buildings, notable among them are the Gulab Bari, Moti Mahal and the tomb of Bahu Begum. A major Tourist attraction in Faizabad which should not be missed while on a Tour to Uttar Pradesh is the city of Ayodhya. The rich heritage of the country and the rich lineage of the city as a king’s city is evident from the beautiful architecture that are an inseparable part of the buildings of Faizabad. 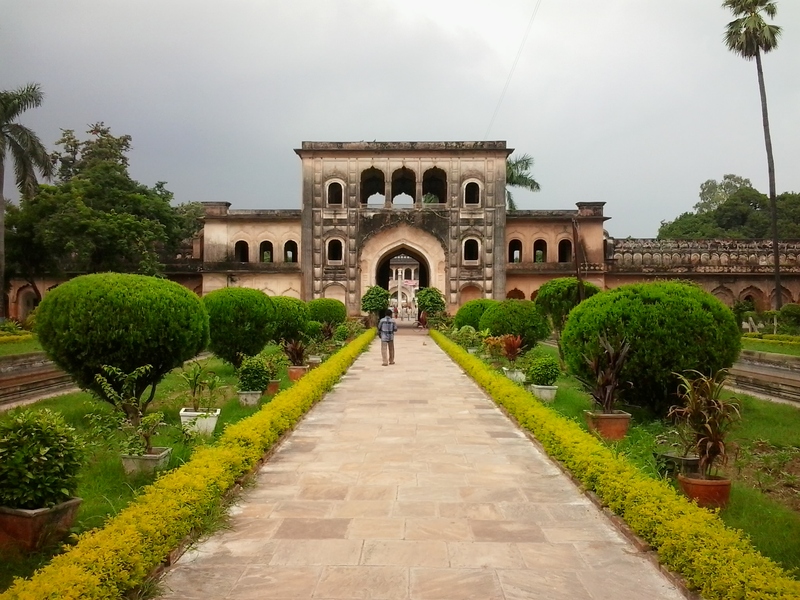 Other major Tourists attractions in Faizabad are the monuments present there such as the Fort Calcutta (built by Shuja-ud-daulah), Mausoleun of Shuja-ud-daulah, Mausoleum of Bahu Begum and museums. The city of Faizabad is situated in Eastern India, in Uttar Pradesh State, on the bank of River Saryu, about 130 k.m. east of Lucknow. The city is about 130 k.m. from Lucknow, 200 k.m. from Varanasi, 160 k.m. from Allahabad, thus well connected by road to other major cities. 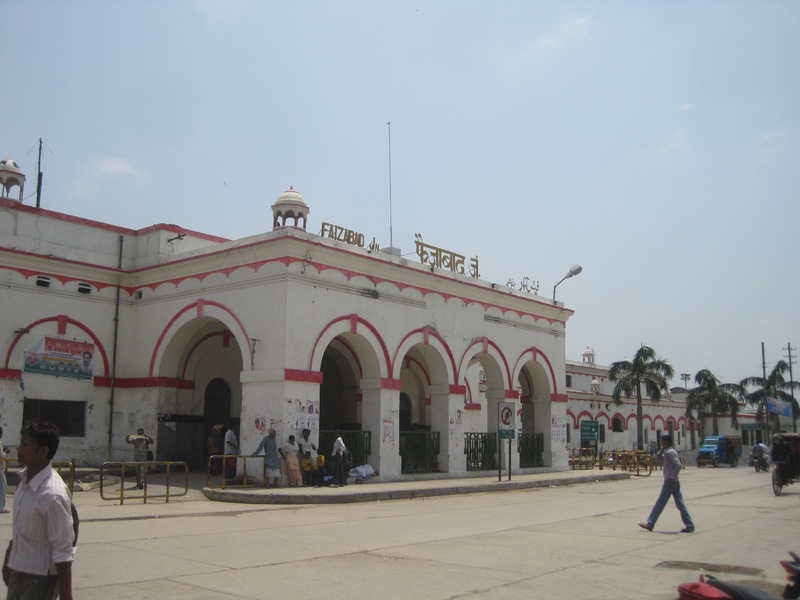 The Indian Railways network connects Faizabad directly with Kanpur (4 hours) Lucknow (3 hours), Varanasi (4 hours) and Allahabad (5 hours). The Climate of the district may be treated as normal. The effect of rains, winter and summer are not very harsh. So a pleasant weather remains throughout the year. Usually the summer expands from april to July, the rainy season from August to September and the winter from October to March.